I've purchased 2 bottles of BR Black Walnut. I'd categorize it as a classy gentleman's scent because it is masculine, elegant, and smells luxurious. It's a mature scent suitable for 25 years+. To me, cedar is the prominent note throughout, and it is a heavier, less playful cedar than the one found in Givenchy Pour Homme. It can be worn both day and night, with exceptions. It is appropriate for daytime events such as church and weddings, and also makes a great office scent for executives and for those in sales. If you wear it casually in the day, just use fewer sprays. In the evening, it is perfect for a night on the town, social event, or business dinner. Additionally, it does have a sensual side, so don't let it's professional, elegant side make you think it is all business. Lasts 4-6 hours on my skin, and becomes a skin scent within 3-4 hours. BTW, check out BR Classic (my favorite from BR) if you want a clean, fresh scent, and BR Wildblue Noir for a masculine, romantic, evening scent. I have been buying this cologne for my husband for about 8 years, and it is one of the BEST, Elegant and sensual in the same time!! It brings the best out of what you're wearing and drew people towards you in a very settle and interesting way! 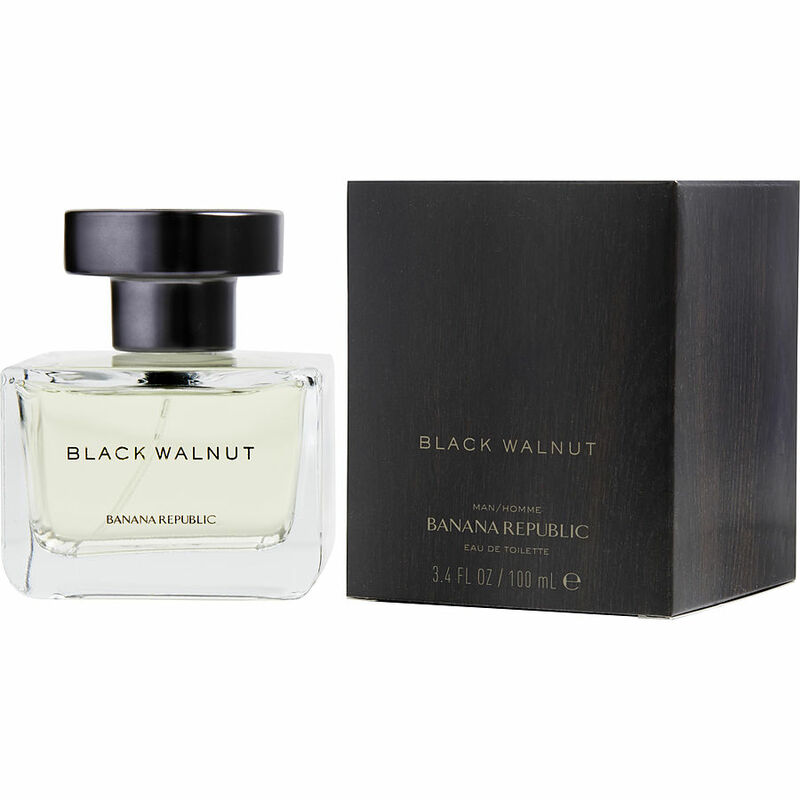 I have bought 2 other different colognes for him, and every time he uses Black Walnut, I ask him which one you have on? It smells soo good! lol. However, every man's chemistry is different so like any other cologne it may be awesome on some but not all!